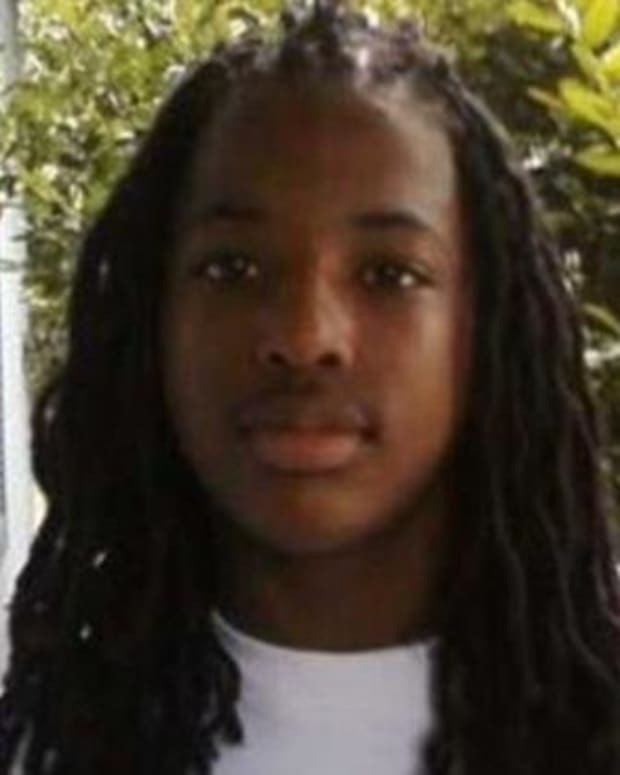 After pressure from the family of Kendrick Johnson, the 17-year-old who was found dead in a rolled up gym mat, CCTV surveillance video of the gym where he was found dead will be released to the public. 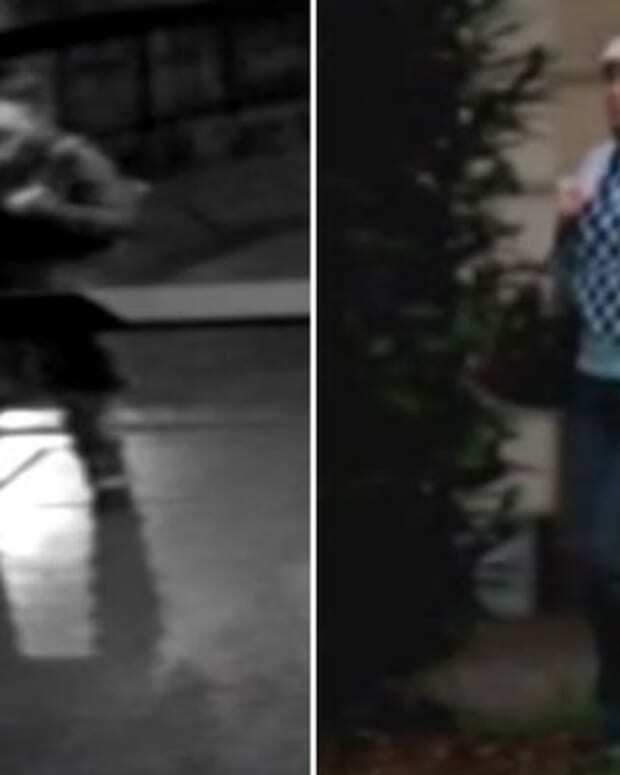 Some of the video, included below, has already been released, but after Johnson’s family pressured District Attorney Michael Moore to review the case and their plea to have all of the footage released, he agreed to review it. Now, a judge has ordered that all the footage from inside and around the gym on the day that Johnson was found dead should be released. This case has received much national attention over the last few months. Police initially determined that Johnson died of positional asphyxiation after getting caught in the rolled up gym mat while trying to retrieve his shoe from inside. Right off the bat, Johnson’s family knew that couldn’t be true, and suspected murder from the start. The rolled up gym mat that Johnson was found in was propped upright behind a set of bleachers in the gym, and even though all signs pointed to foul play, police thought otherwise at first. Johnson’s parents allege that their son was murdered and that someone is trying to cover it up, so after the police initially ruled the death an accident, the family hired a private pathologist to perform an autopsy. 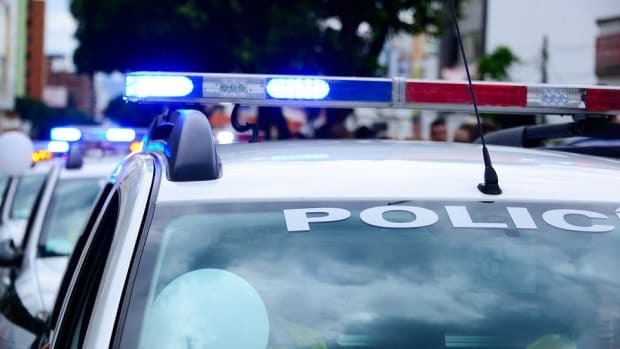 That autopsy showed that the 17-year-old actually died from blunt force trauma and not asphyxiation, which the parents say confirms their suspicions of murder. The CCTV footage of Johnson in and around the gym on the day he was found dead will be released to the public, per a judge’s orders. It will take some time for all of the footage to be released, but the family hopes that it will show something conclusive in the investigation of his death. Still, police are claiming that there is no cover up, and the matter is still being investigated.